When thinking about health and safety at work we look to potential hazards that are present in the workplace, but in reality the biggest hazard can actually be out on the road. Keeping a workforce safe should be an employers top priority. 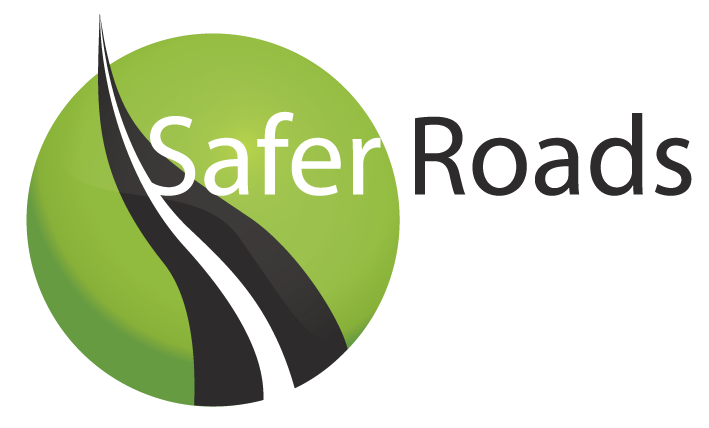 Drivers themselves are not the only individuals that need to be aware of road safety. As an employer or manager you have the responsibility for your staff throughout their working day. This includes when they are out on the road, even if they do so in their own car. Making sure that shift patterns do not affect driver fatigue is just one of the areas employers need to take note of in ensuring their workforce is safe. Under the Management of Health and safety at Work regulations 1999 employers have to make sure that they conform with the management of health and safety effectively. Carrying out risk assessments on employees will be essential while they are at work and to benefit other people who could be affected by their activities. This is especially relevant when it comes to driving for work, as this will be carried out in the public domain. Regulations stipulate that employers/business managers need to periodically review employee risk assessments so that they remain appropriate and up to date. A vehicle is not used at work if it is used primarily for the private purposes of a person who owns it or has a right to use it which is not restricted to a particular journey.Therefore, smoking will be prohibited in all vehicles which are used primarily for business purposes by more than one person. Vehicles used primarily for private purposes or for business purposes only by the driver are exempt and employees can smoke in those vehicles. A company car used solely by one employee and not used by anyone else for work either as a driver or passenger is exempt and does not need to be smoke free. A vehicle that would otherwise be smoke free but which has a roof that can be stowed or removed will not be required to be smoke free when the roof is completely stowed/removed. Training of staff to understand the new law and their responsibilities under it (individuals caught can be issued with a fixed penalty notice of £50 (or £30 if paid within15 days) or a maximum fine of £200 on conviction).